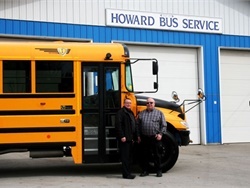 The first IC Bus CE Series gasoline-powered school buses in the Canadian market are delivered to Ontario-based Howard Bus Service. 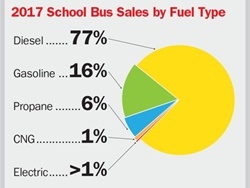 Diesel has long been the foremost fuel when it comes to large school buses, but there was a noteworthy shift in 2017 as gasoline Type C school buses came into the picture. 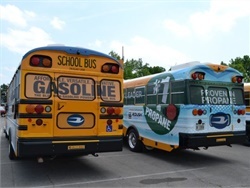 Propane was the most popular alternative fuel. 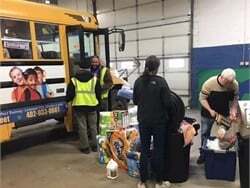 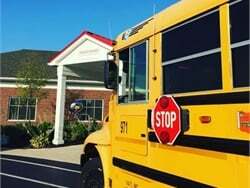 The partners have reportedly deployed more than 16,000 propane, CNG, and gasoline-powered school buses since 2012. 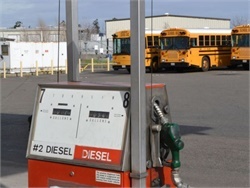 The U.S. average diesel price is up to $3.17 per gallon, the highest point since December 2014. 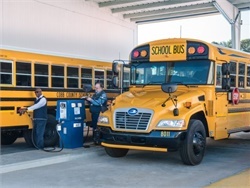 Gasoline has also been on the rise. 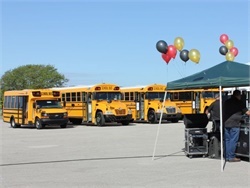 The event comes as the state considers how to spend its $209 million share of VW mitigation funding. 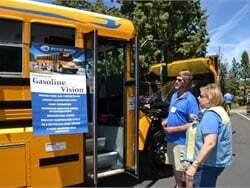 The OEM cites lower upfront costs and maintenance savings as key factors in the growing sales of its Vision Gasoline bus. 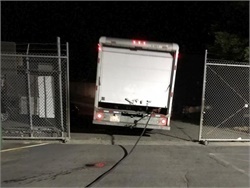 A custodian arrives at the Novato (Calif.) USD bus yard late at night and spots two people syphoning gasoline from storage tanks. 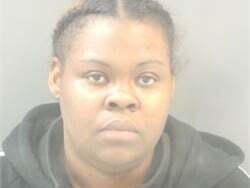 He snaps photos as the pair flees in a box van. 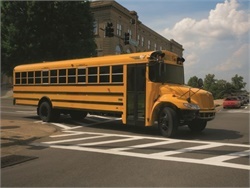 Sessions at the Oregon Pupil Transportation Association event cover such compelling issues as missed bus stops, stop-arm running, and crashes with stationary objects. 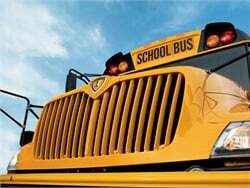 New school buses and a scenic river also catch attendees' attention. 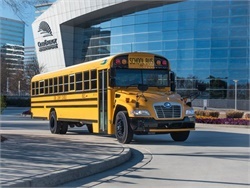 The OEM showcases its gasoline-powered CE Series demonstration unit at the Oklahoma Association for Pupil Transportation conference. 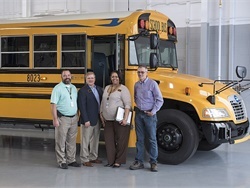 The gasoline-powered Type C school bus, which uses a Ford 6.8L V10 engine, is now certified to the federal standard of 0.20 g/bhp-hr for NOx emissions. 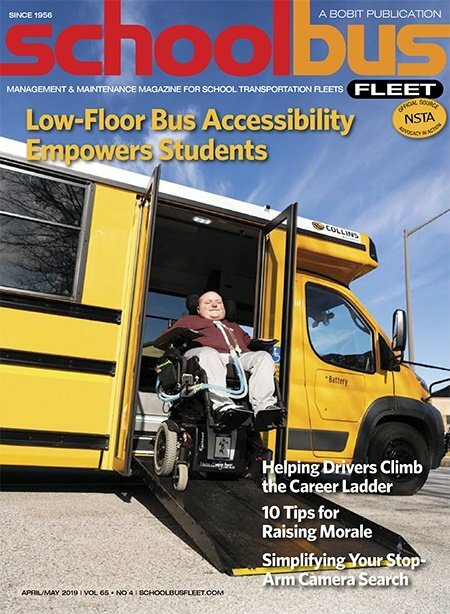 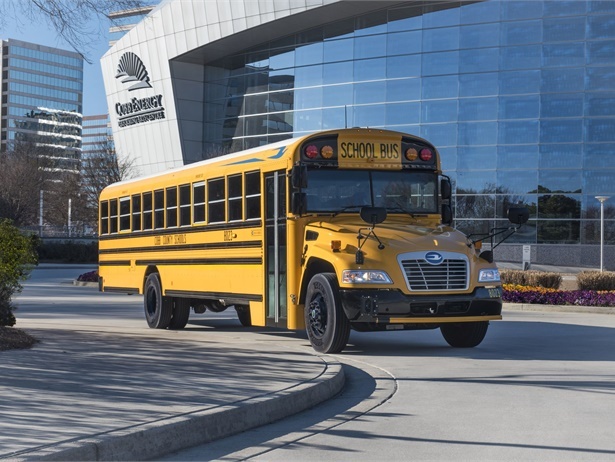 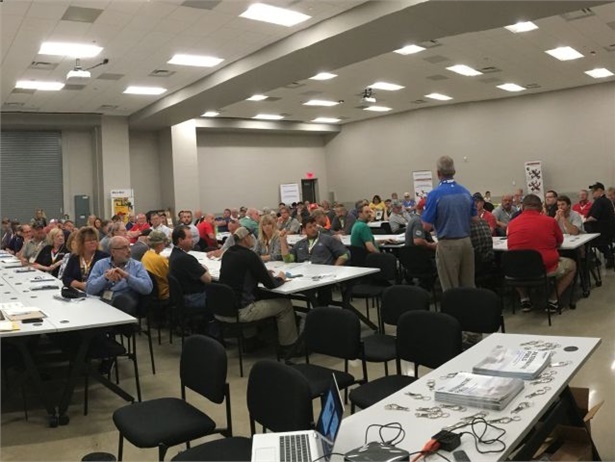 The Georgia district’s purchase of 25 gasoline school buses, addition of bus bays, and ongoing internship and inspection training programs have also benefited drivers and students.